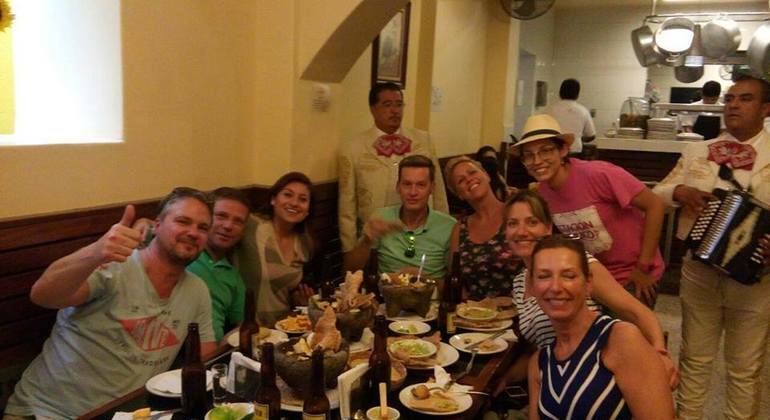 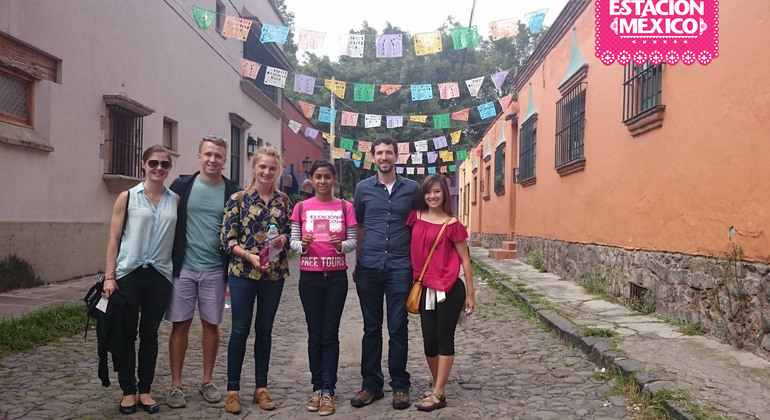 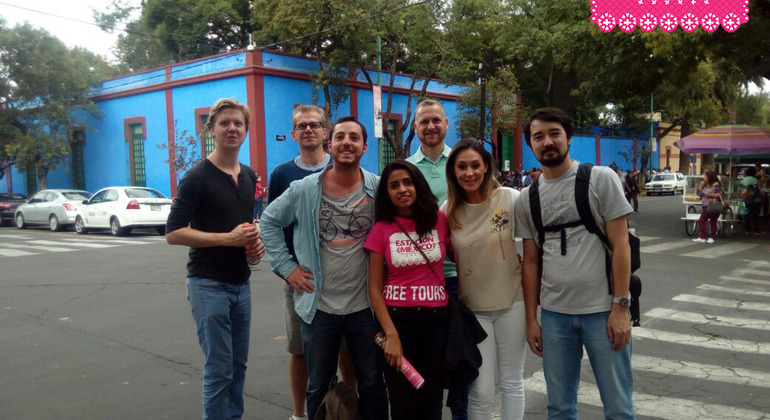 Amazing FREE TOUR in this Colonial and bohemian neighborhood that long was the favorite for Mexican and foreign intellectual society place to live. 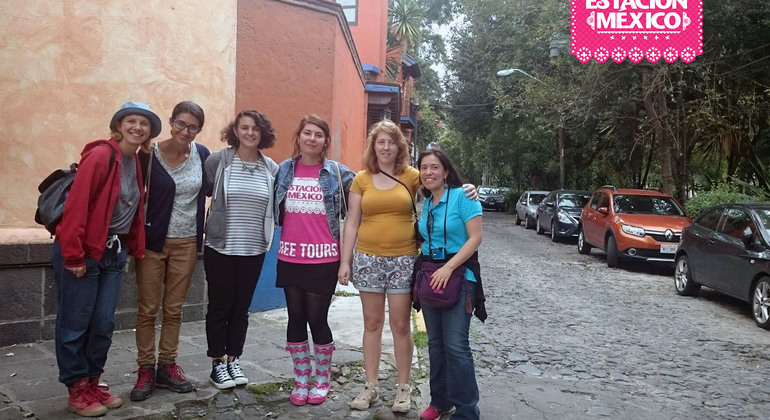 Its gardens, streets, and alleys inspired his greatest works. 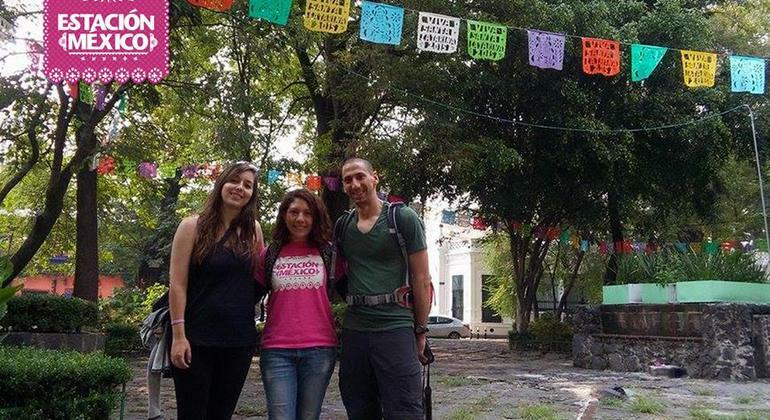 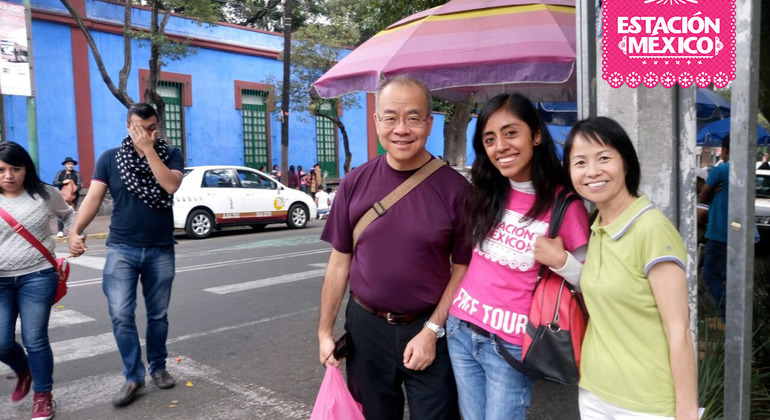 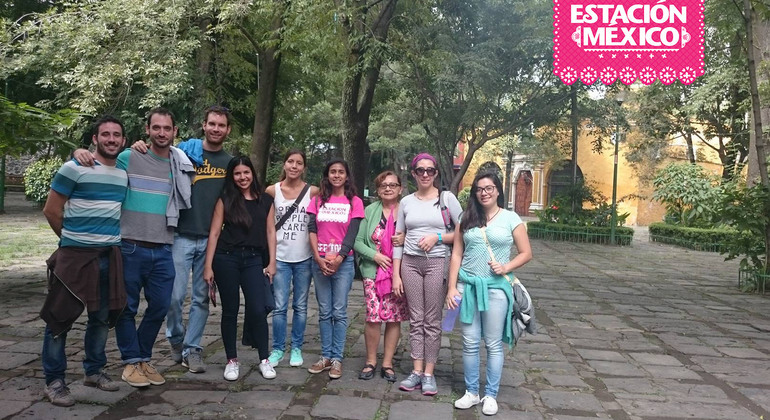 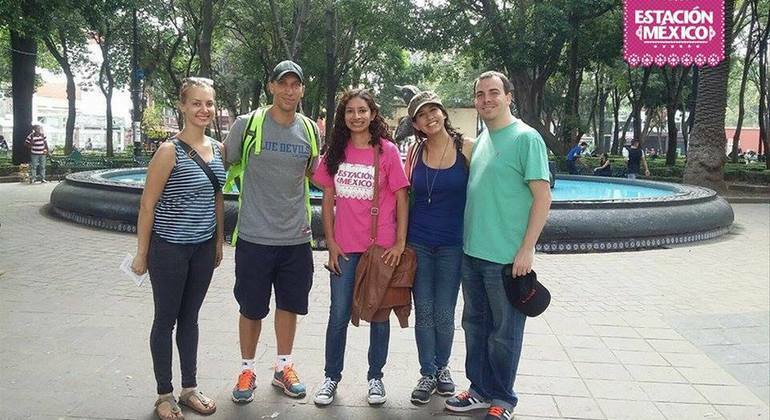 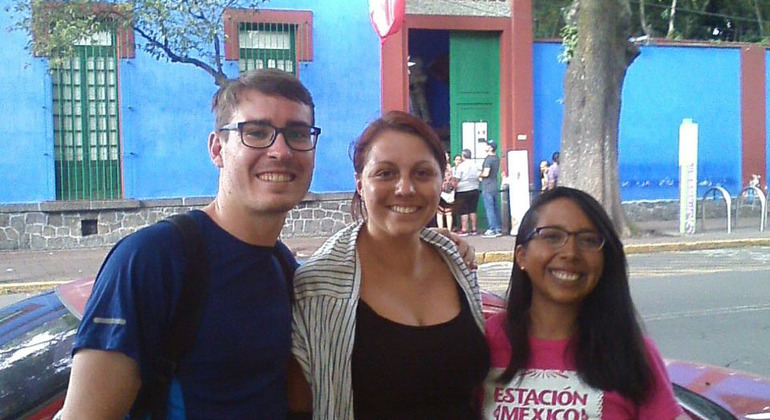 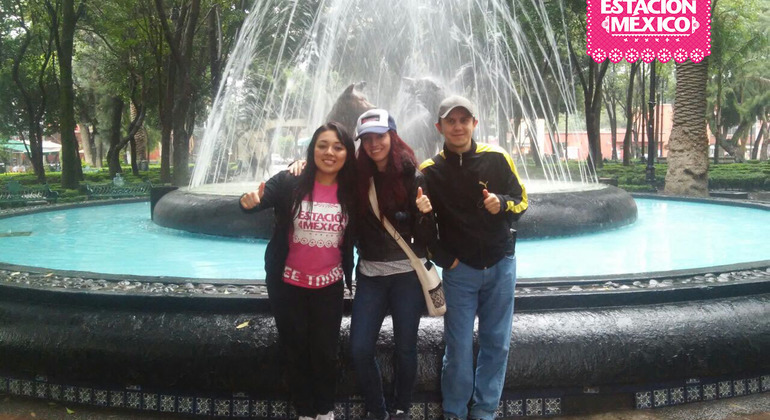 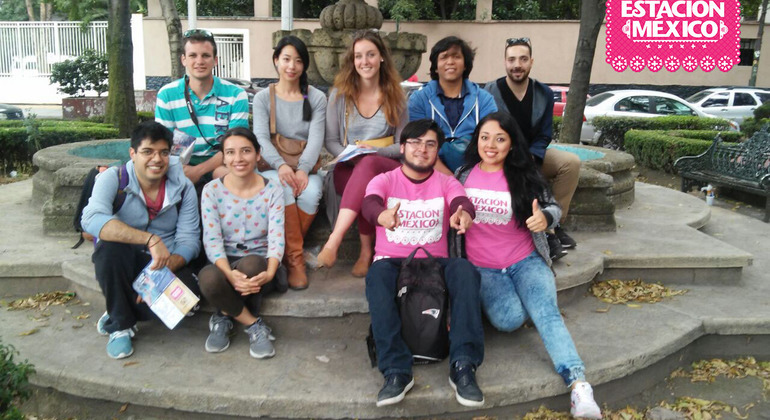 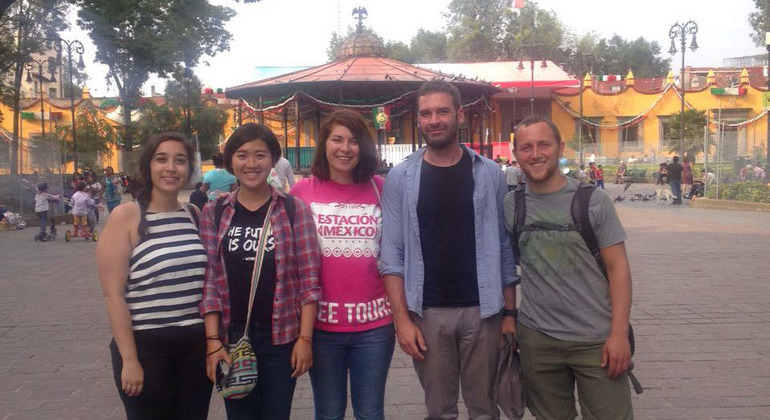 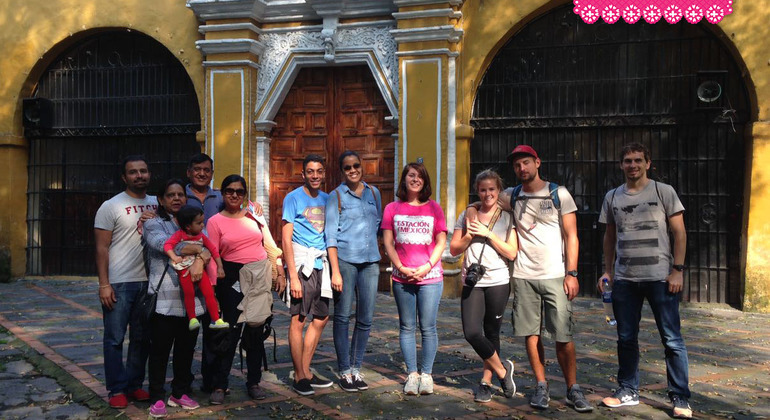 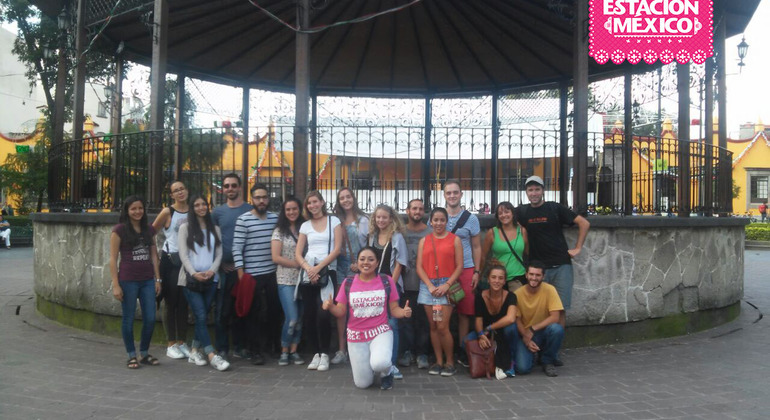 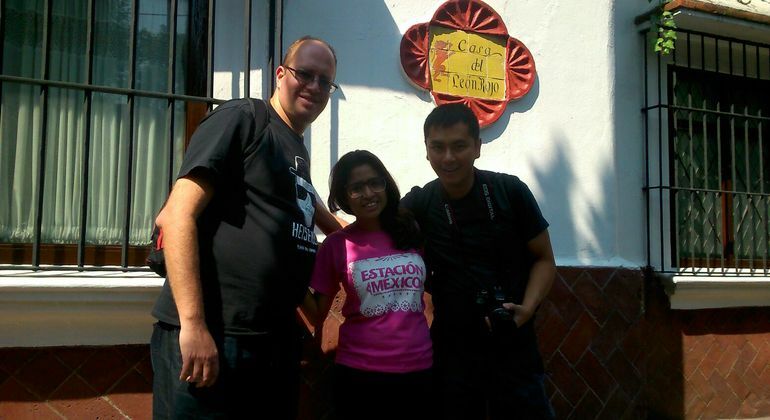 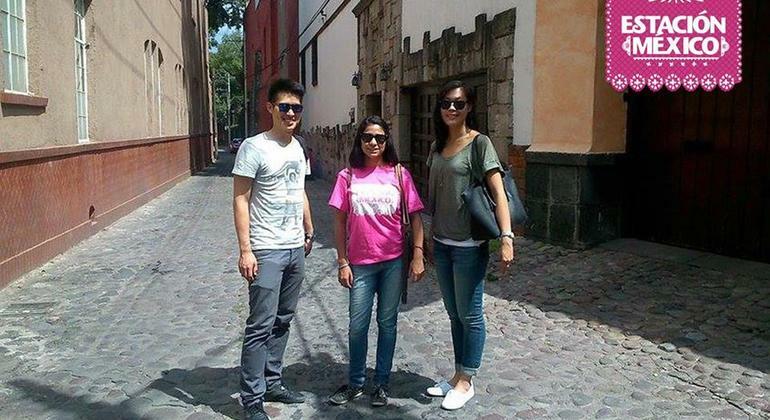 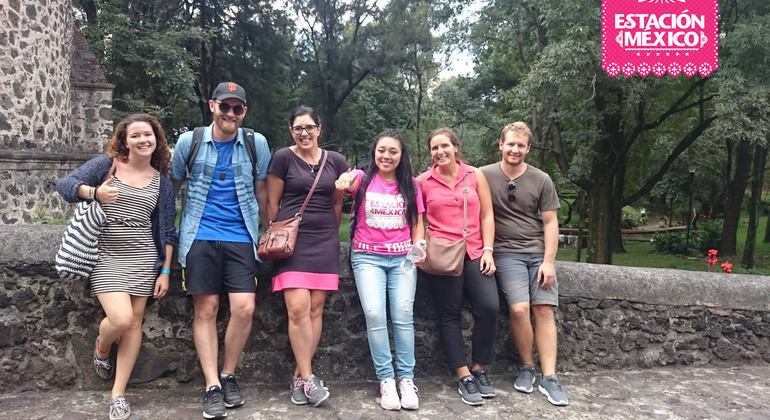 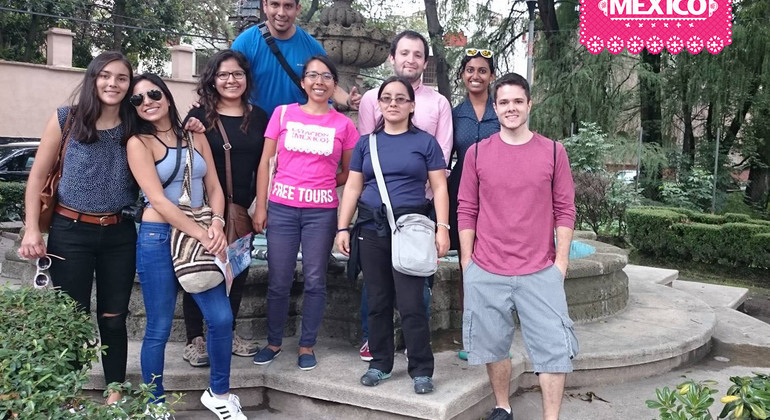 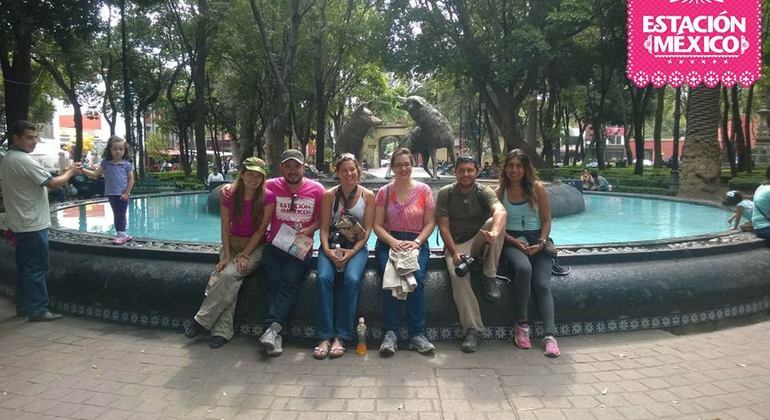 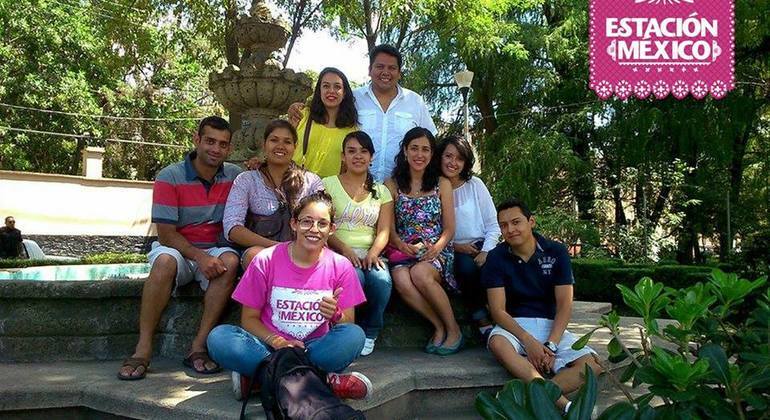 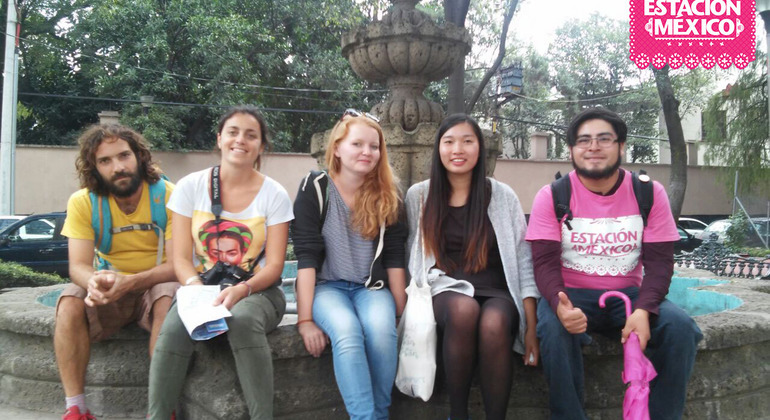 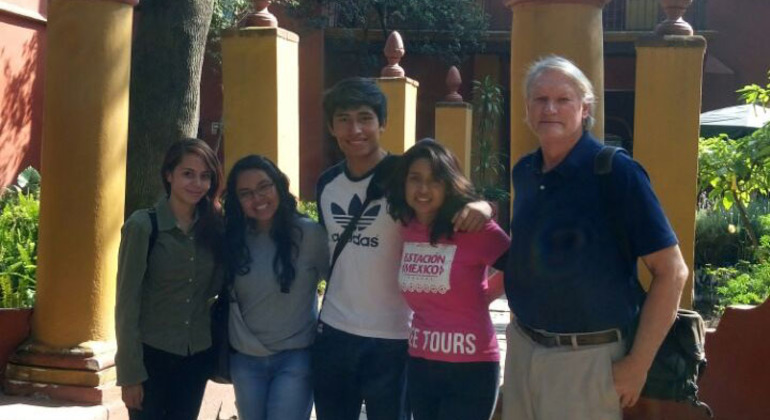 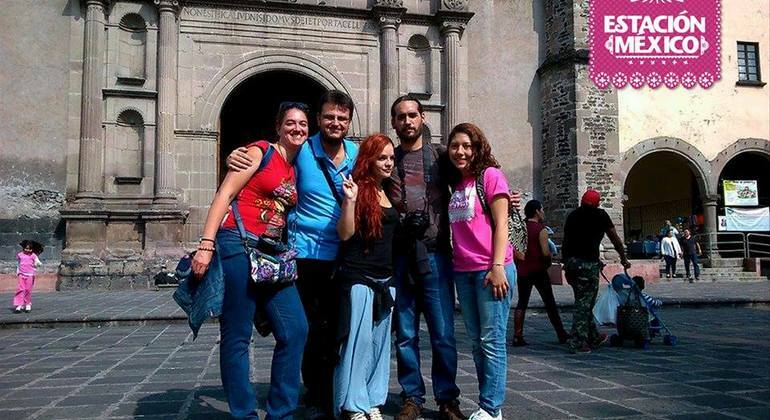 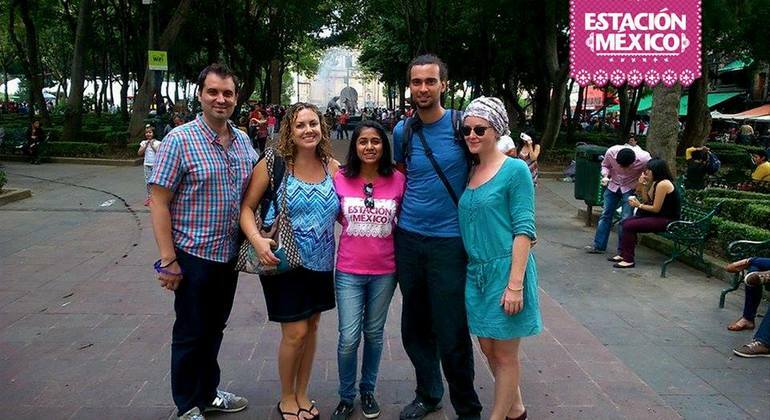 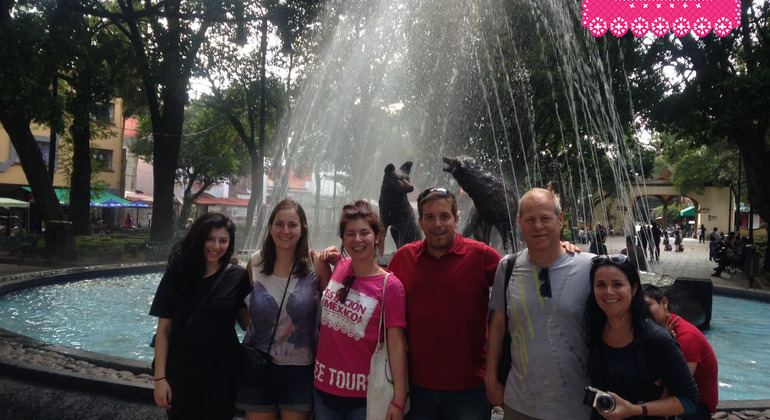 The Walking Tour Coyoacán teaches us that´s a place full of history, myths and legends hidden in every corner. 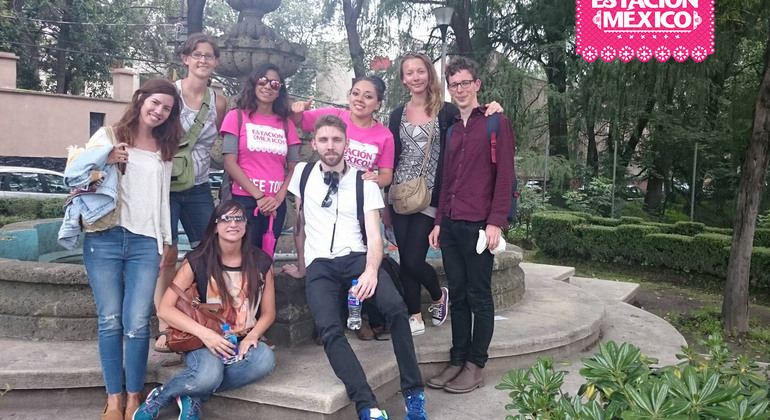 The Coyoacàn tour is a must see! 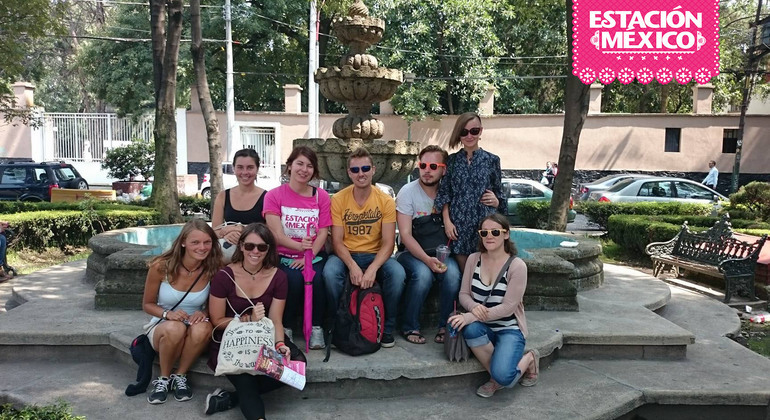 A very calm, colourful neighbourhood, refreshing after the city center. 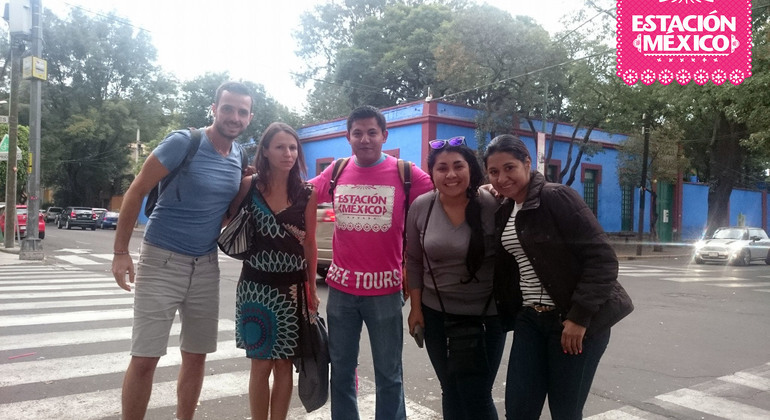 Miguel gave an excellent tour! 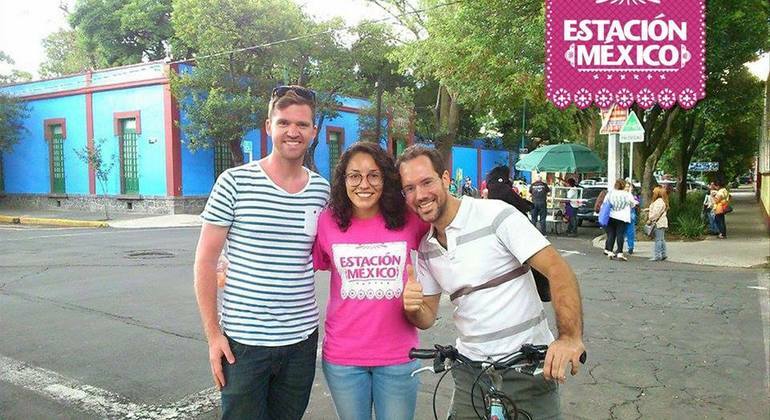 Inside the station, you can find us for the pink t-shirts.